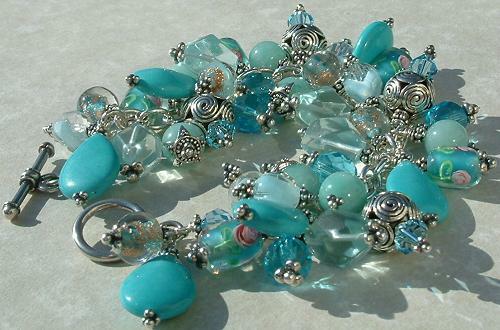 Use of beads to make jewelry or as embellishments on clothing is something that has been popular across time. 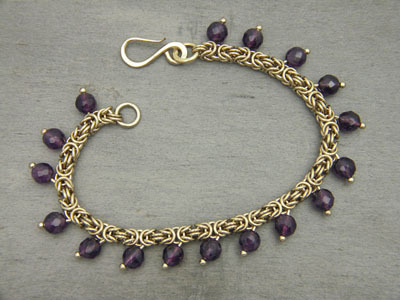 The reason for this is that the addition of beads in the form of chains around the neck or in the form of bracelets on arms and ankles and as earrings on the ears makes things come alive. 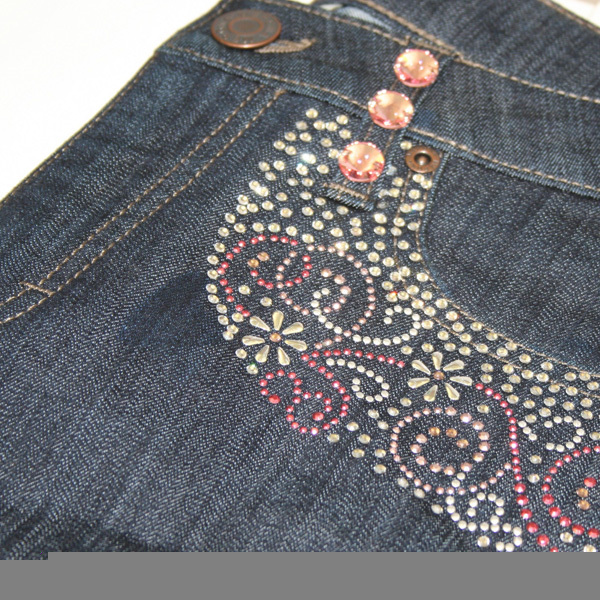 Even bead work on your clothing when done in a tasteful way can perk up the look and add a definite festive edge to things. 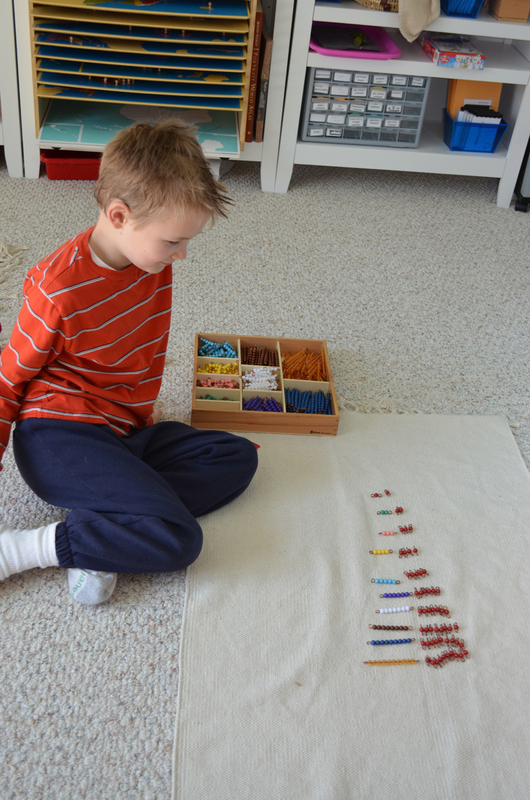 Use buttons and clasps : If you are looking simple ways to jazz up your wardrobe, you can sew on beads instead of buttons of plain tops to make things come alive. Just wear them: When you are wearing an office kind of outfit and want to jazz it up to party wear, nothing works better than adding some bead necklaces around that sober outfit. They make the black, grey or brown suit with its’ drab look come alive. 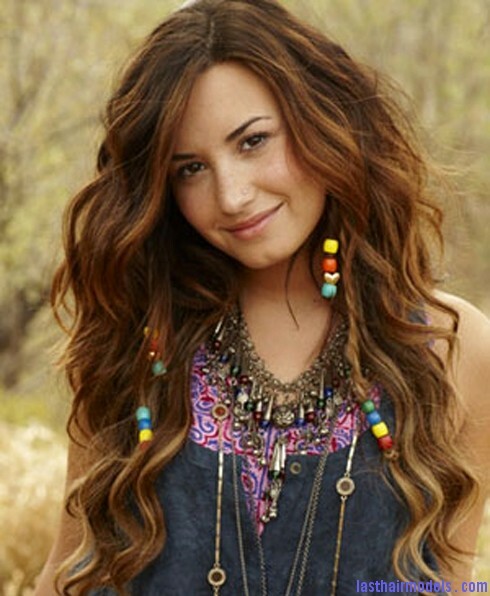 Wear them on hair: Beads make an excellent hair accessory on loose as well as hair that it tied back. 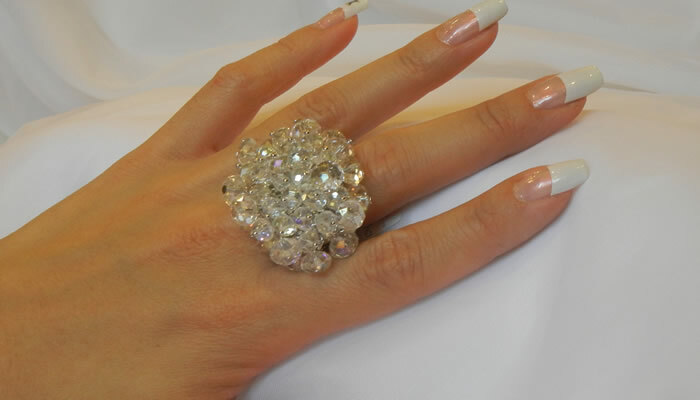 Make sure that you secure them with pins or clasps. 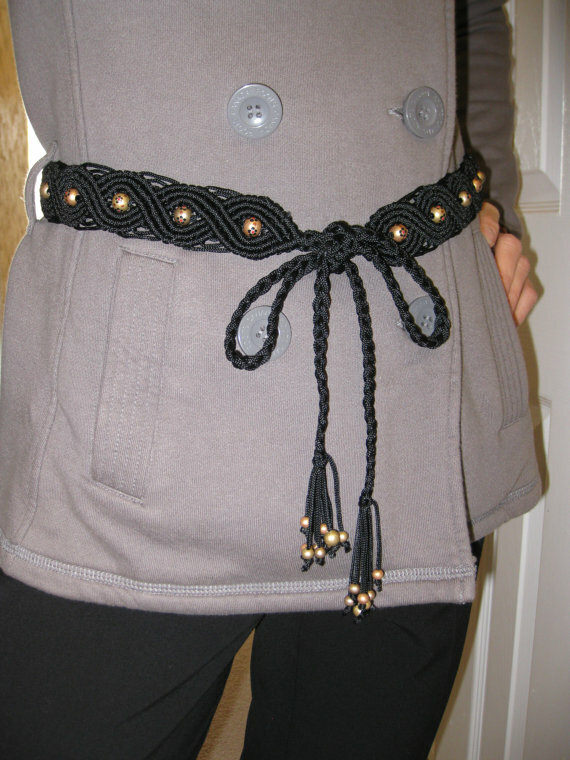 Wear as a belt: You can transform a rather serious looking dress into something with some pizzazz by tying a belt of beads around the waist. 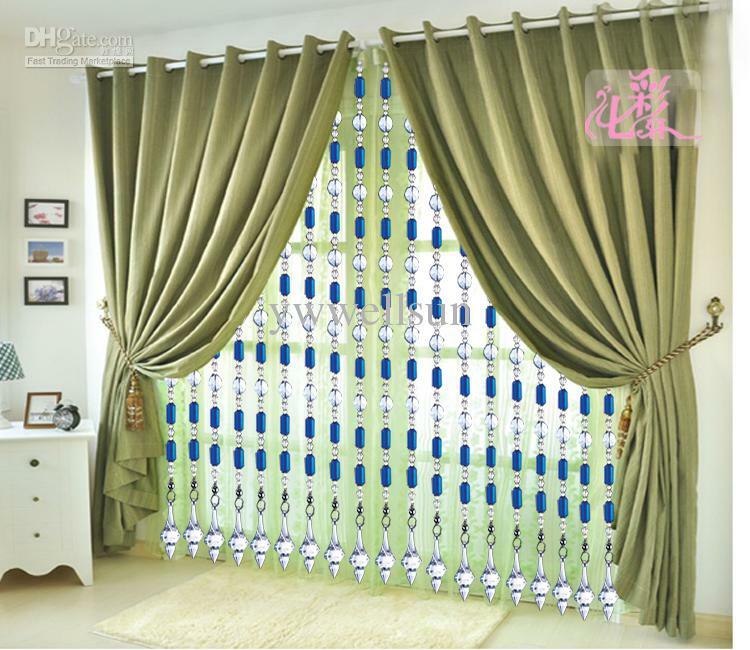 Use them as a curtain: A curtain made of huge plastic beads will decorate your home like no other. 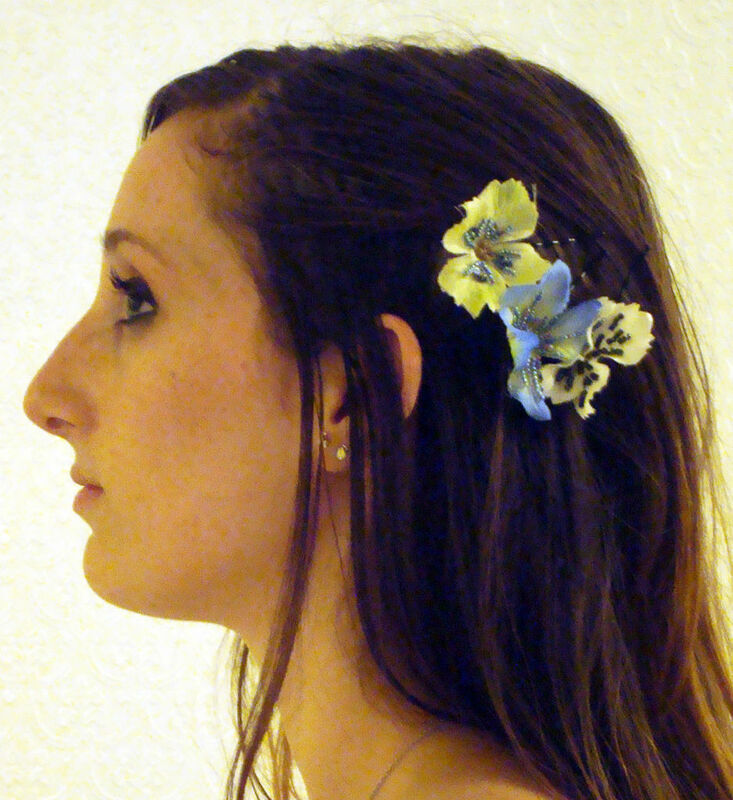 Just buy some that go with the color scheme of your home and let them hang there to make things look festive. 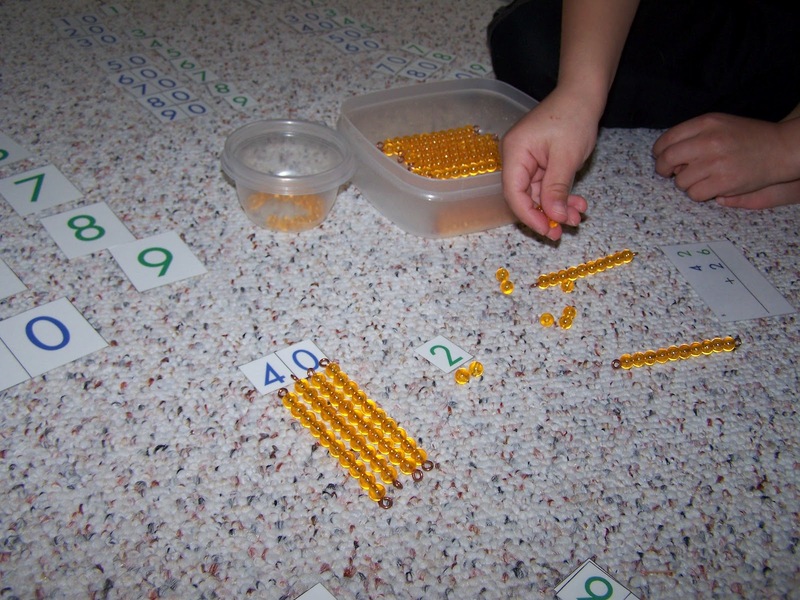 Use for children’s crafts: If you are looking for children’s project to keep them busy – have them make clay pinch pots which is a simple project for children and ask them to decorate with beads. 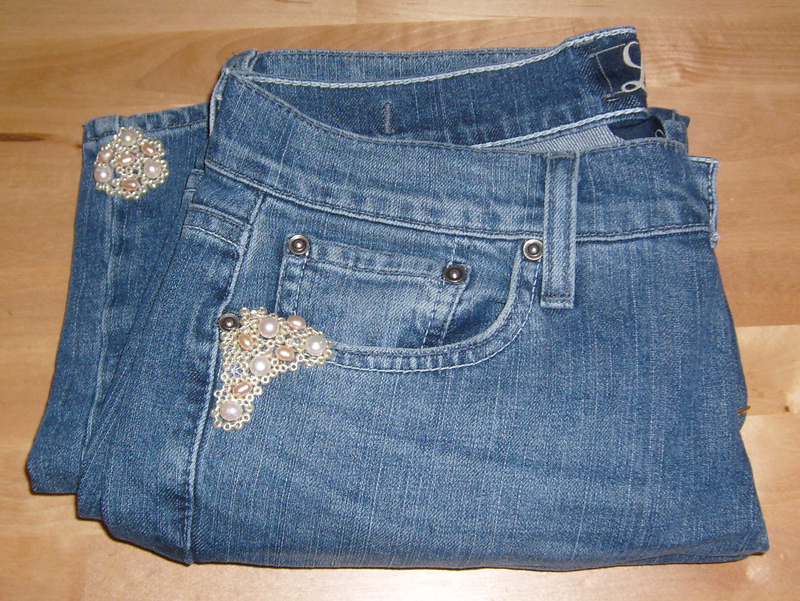 Use them to cover a spot on the jeans: If you jeans has a spot that is worn out over time, covering it with beads is a simple and easy way to make things look nice and covering the spot effectively. 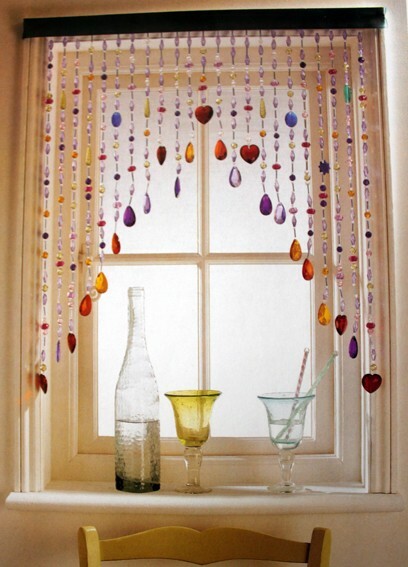 Stick beads to wall hangings: The look of wall hangings can be enhanced with bead work on them. 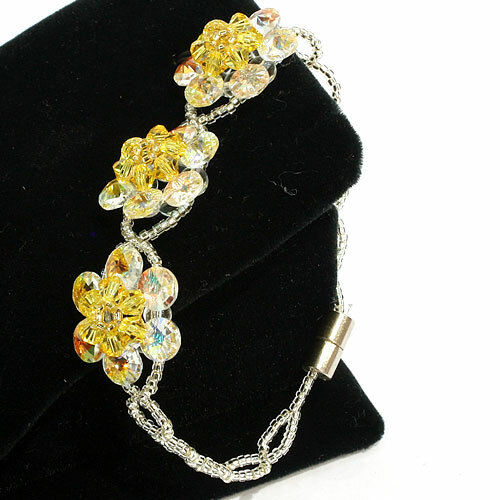 They bring on a new look and dimension to them with the mere sticking of beads. 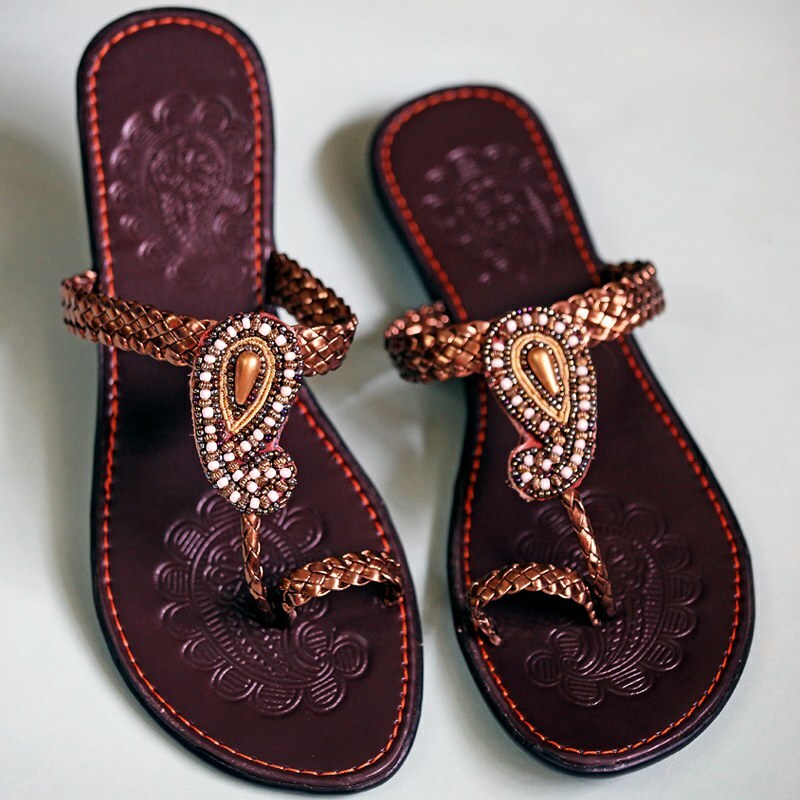 Make your sandals look better: Beads are very nice to be used on footwear also as they can make a nice fashion statement with a bit of careful art work with glue and some beads. 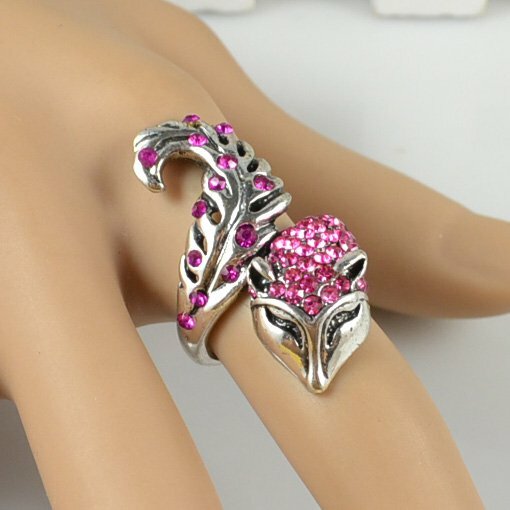 Wear them on your fingers: A bead ring is something that looks unique and beads also can be used in the form of nail art. 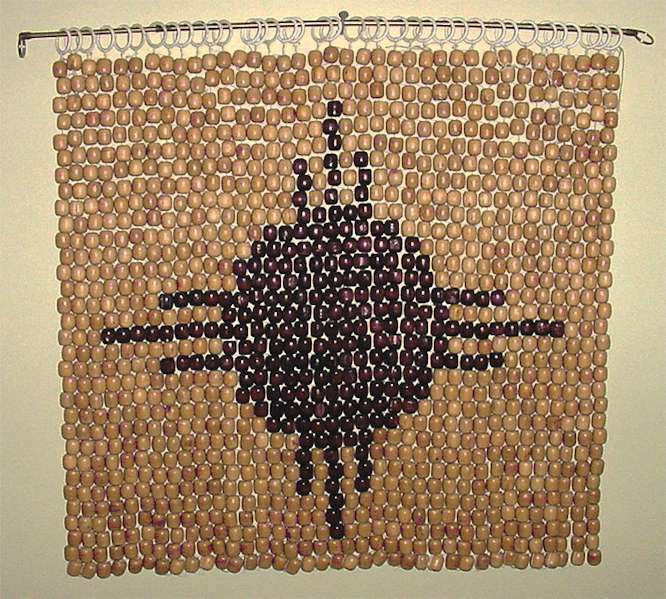 As you can see over time beads have always managed to be both art and embellishment by making things, attire and other things beautiful. 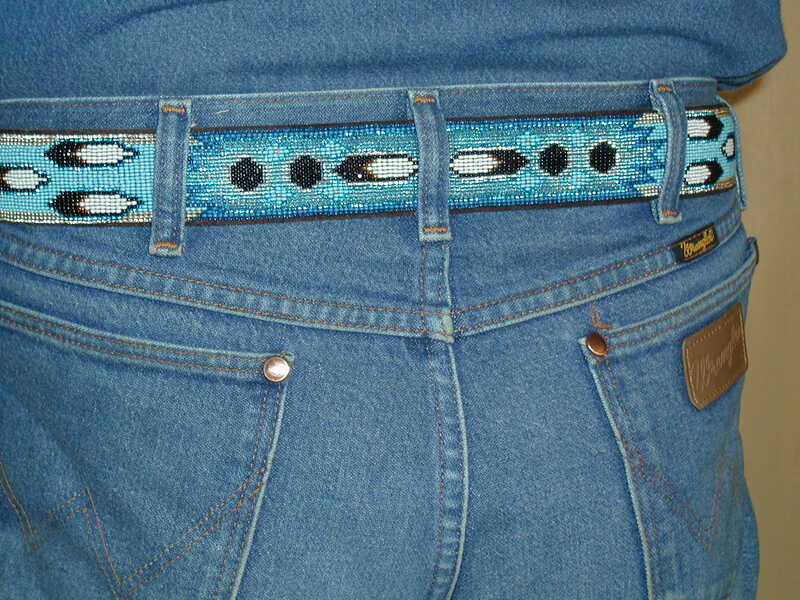 In the olden days it was a matter of prestige to carry beaded reticules and have bonnets with beadwork on them. 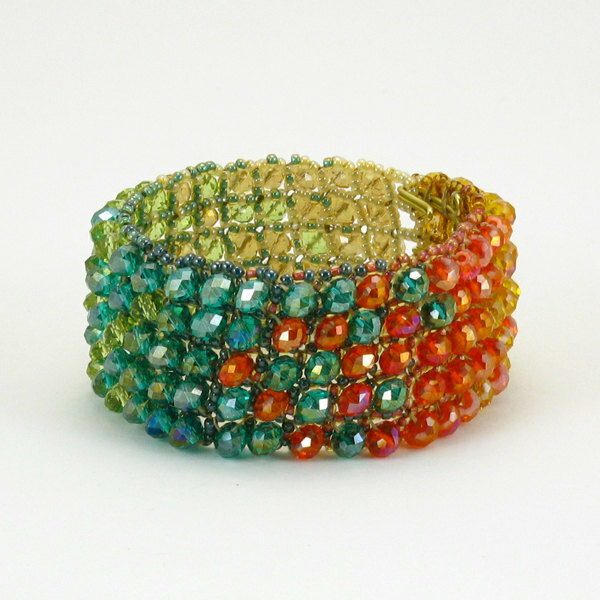 This is a trend that continues with the art of using beads creatively coming in to modern life as well. 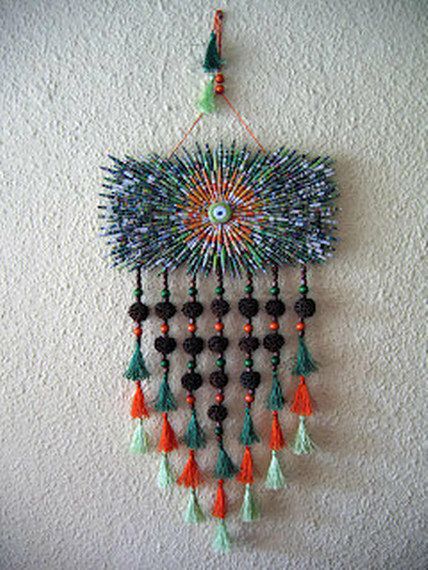 Even today beads are a part of the art scene, not in the classic scene but as a means of adding beauty to already existing things like vases, trays, clothing, wall hangings etc.